Following the Catholic Catechism (#1427 ff), our first works of penance are daily efforts at interior conversion of the heart, as we seek purity of body, mind and spirit, and ever deeper union with the Beloved. The Catholic Catechism (#1435) says that “taking up one’s cross each day and following Jesus is the surest way of penance.” We express this interior penance in the traditional ways of fasting, prayer and works of mercy. The first thing any Christian must “fast” from is sin. And living closely together in community provides countless opportunities to show mercy in seen and unseen ways. 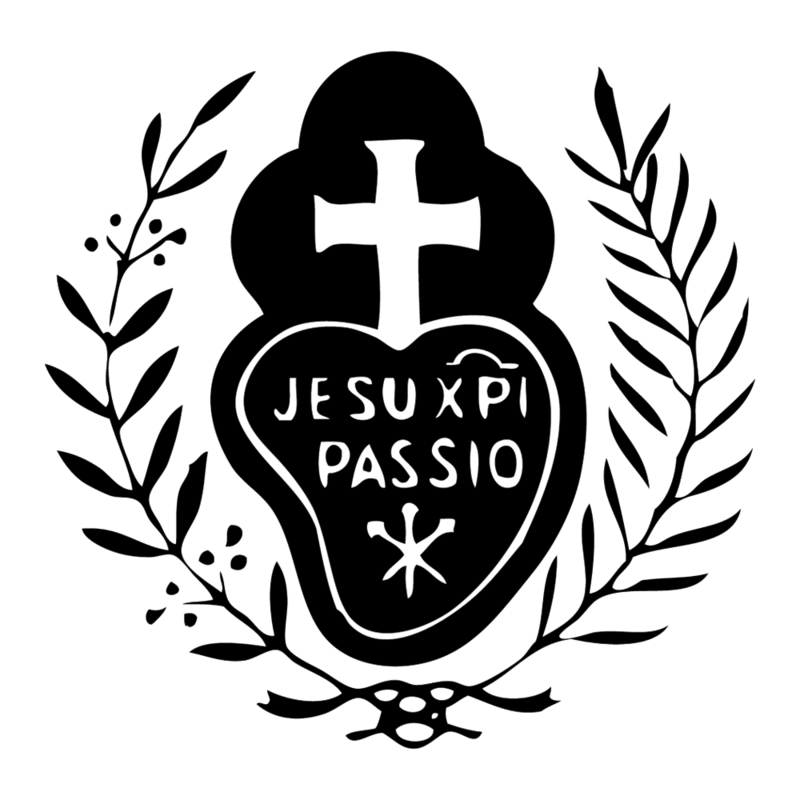 There is a book floating around vocation circles that says Passionist Nuns whip themselves with small leather lashes to share in the pain of Christ’s flogging. Our monastery does not engage in that practice. We pray the Offerings of the Precious Blood of Jesus with our arms outstretched for about six minutes, three times weekly in Ordinary Time, and four times weekly in Advent and Lent. This is usually done at the 3 o’clock hour, followed by the Chaplet of Divine Mercy. During the Christmas season and the Easter Octave, this penance is not practiced. Our constitutions prescribe the penance of fasting and abstinence three times weekly in Ordinary Time, and throughout the entire seasons of Advent and Lent. On Sundays and solemnities of Advent and Lent, we abstain from meat but the fast is dispensed. The Sacrament of Penance is available to us every week, and from time to time we have a community review of life directed to correcting where we may have grown slack in our fervor and dedication to Christ Crucified. Five times a year we have a special time of penance, called “solemn novenas” during which there are some extra penitential practices, but always in moderation. Being faithful to our highly structured way of life, striving for harmonious relationships in community, practicing the so-called “little virtues” that make community living a joy for others – all of these call us to penance, and demand a continual self-denial. Before the noon meal on Fridays as well as before the evening meal of the vigil of special feasts we pray kneeling with arms extended a brief prayer such as three Offerings of the Precious Blood or the Creed etc. Our goal as Brides of the Crucified, is to live an authentic life of prayer and sacrifice in order to extend the fruits of Our Lord’s bitter Passion and Death to the greatest possible number of souls. It will be our great joy one day in heaven to see those who are there because of our hidden lives of prayer and sacrifice!